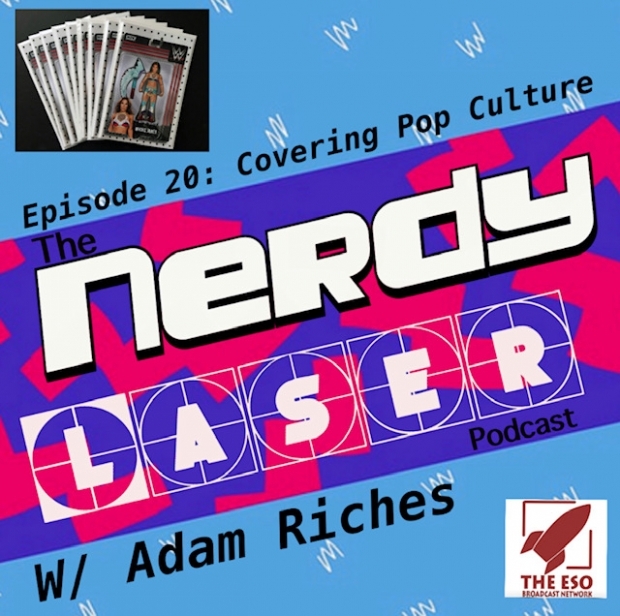 On this episode of the Nerdy Laser I am joined with comic book artist & Back To The Future fan Adam Riches. Adam is an artist for the card backs of G.I. 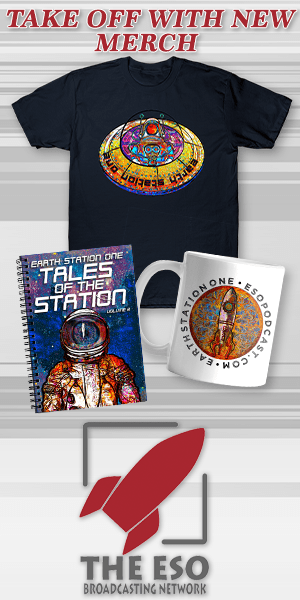 Joe & does covers for Boom Studios WWE comic plus so much more! We talk about the Back To The Future Franchise & his massive figure collection that is enough to make anyone jealous! Enjoy this episode and spread the word about the Nerdy Laser podcast!